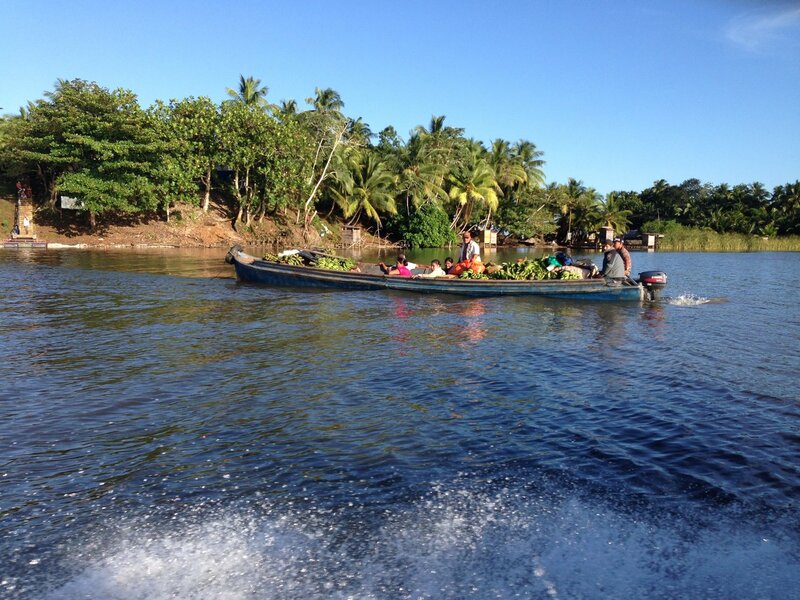 Have you Heard About the Nicaragua Fresh Water Sharks? As a kid, my dad used to tell me the story about the fresh water sharks that lived in Nicaragua, and how these where the only fresh water sharks in the world! This was almost 50 years ago, and mankind did not really know much about marine life, sharks included. Thanks to the interest spawned by Jacques Cousteau, that marine scientist that we all loved to watch on the TV as kids, we have learned and understood a lot about marine life and sharks in particular. 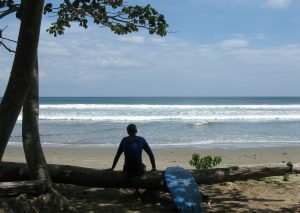 So, is the myth about Nicaragua fresh water sharks true or not you will ask? Well… it sort of is true! Yes sharks to do swim in the waters of Lake Nicaragua, and although their numbers have dwindled over the years, there is plenty of scientific evidence that they in fact live and thrive in this huge freshwater lake. However, it turns out that the Nicaragua fresh water sharks are not actually a different species of sharks, but rather good old bull sharks that swim up the mighty San Juan River and end up in Lake Nicaragua! Modern studies have found that sharks and other salt water fishes and mammals actually do swim up rivers. They do so in search for calmer conditions and less competition for food. Bull sharks have been reported in the Orinoco and Amazon Rivers in South America. The same can be said for the Papaloapan River in Mexico. But why do you not find these sharks in rivers such as the Mississippi in the USA or the rivers in Europe? Well, the answer is easy, sharks thrive in the warm waters of the Caribbean. 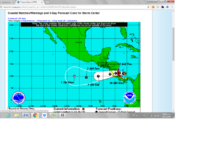 They require similar temperature in the rivers, the tropical rivers of Mexico, Central America and South America offer ideal conditions. The rivers further north offer water that is usually the result of snow melt and is therefore downright cold! 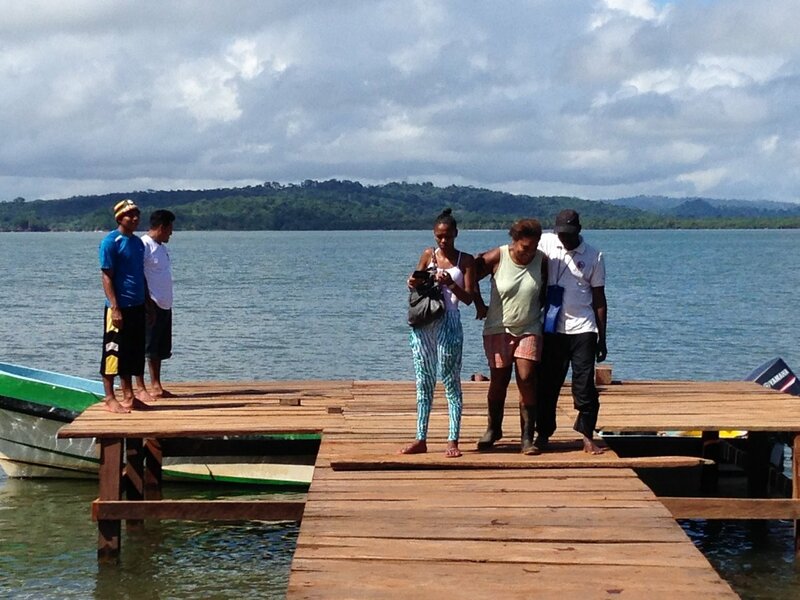 The reason that these sharks are found only in Lake Nicaragua is actually quite simple. 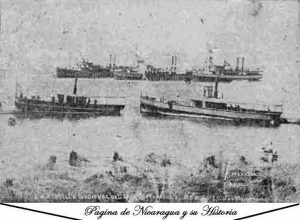 The San Juan River connects the lake to the Caribbean Sea. 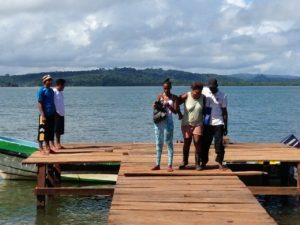 The river traverses about 220 km from the outlet in Lake Nicaragua, which is only 30 meters above sea level, to the delta in the Caribbean. The current is slow and offers a steady flow of water. This means that sharks can actually navigate these 200 plus kilometers up the river into the lake! Over the years, the San Juan River delta has become clogged with sediment. 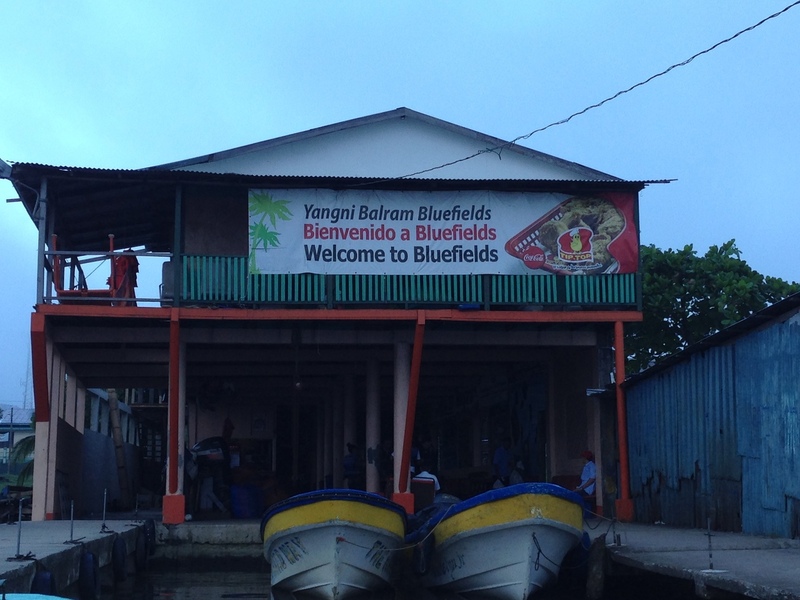 This has made the passage between the Caribbean and the River rather hazardous for the sharks to navigate in. This, together with over fishing, has generated a sharp decline in the number of Nicaragua fresh water sharks. Lake Nicaragua, the pride of Nicaragua! 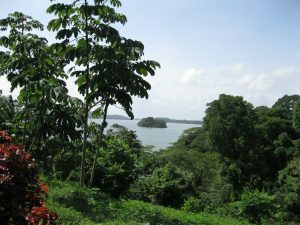 Lake Nicaragua, also known as Lake Cocibolca. This is its original precolombian name. 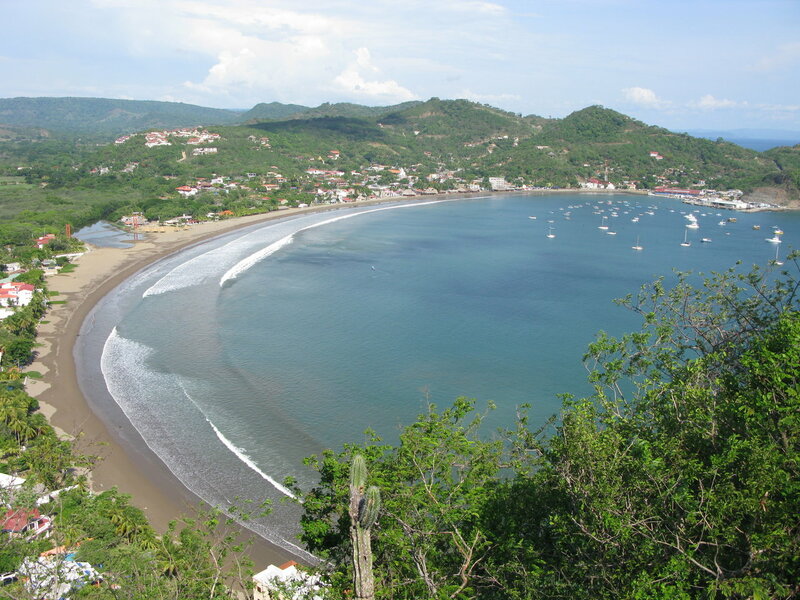 The lake was originally named “La Gran Mar Dulce” the great fresh water sea, by the Spanish Conquistors. The size of this lake impressed the conquerers! 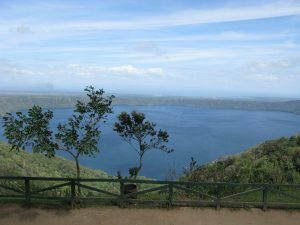 The lake sits at an altitude of 30 meters above sea level. Lake Cocibolca has a total territorial extension of 8,624 square kilometers. 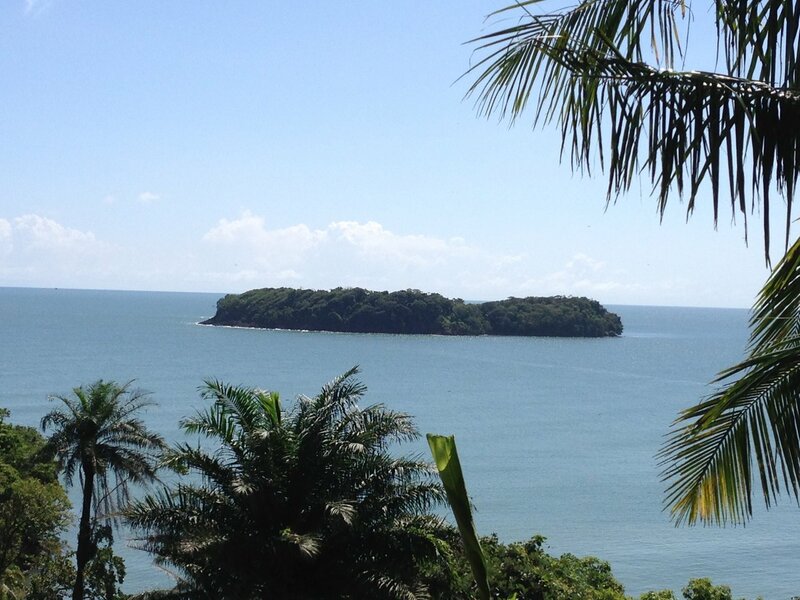 It is the largest freshwater lake in Central America, and the 6thth largest lake in America. Second only to the great lakes that are on the border of the USA and Canada. 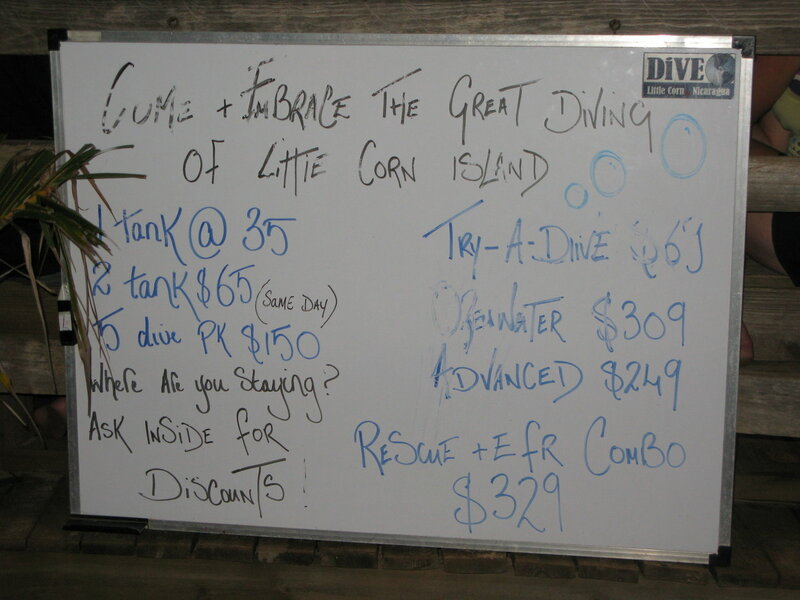 It is however the largest tropical fresh water lake in America. The lake actually has a river which drains it on the southeastern end of it: the San Juan River. The river flows slowly, but steadily towards the Caribbean Sea. 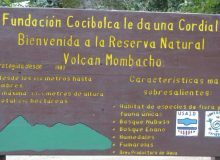 Its path follows a 200 kilometer route that takes it through some of the best preserved wilderness in the World: The Indio Maiz Biosphere Reserve. 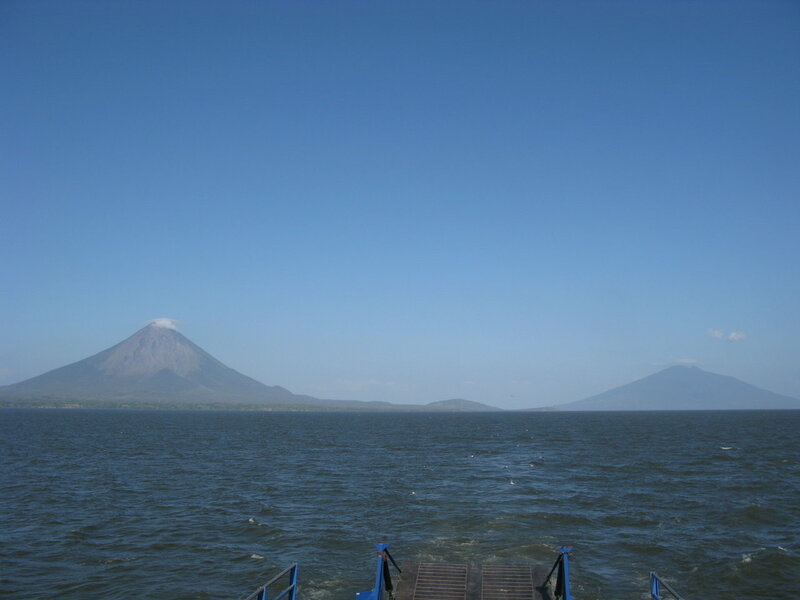 Lake Nicaragua has a maximum depth of 30 meters, and has many different islands within its realms. The largest of all is Ometepe, which by the way, is the largest freshwater island in the World! Ometepe is actually a volcanic island with two different volcanoes: Maderas and Concepcion, the first is extinct and has a crater lake on the top; the second is an active volcano that towers over a mile over the lake, creating a unique landmark that is visible from around the lake! 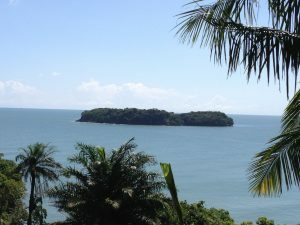 In addition, a group of tiny islands, known as the “Isletas” sits just offshore the city of Granada, the largest city on the lake. 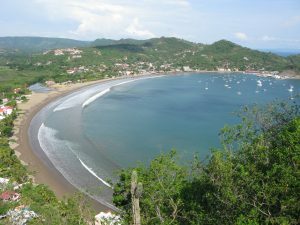 Many of these islands are private and have beautiful weekend homes that belong to the rich and famous of Nicaragua, as well as to a few expats. There are some that even offer a boutique bed and breakfast hotel within them! 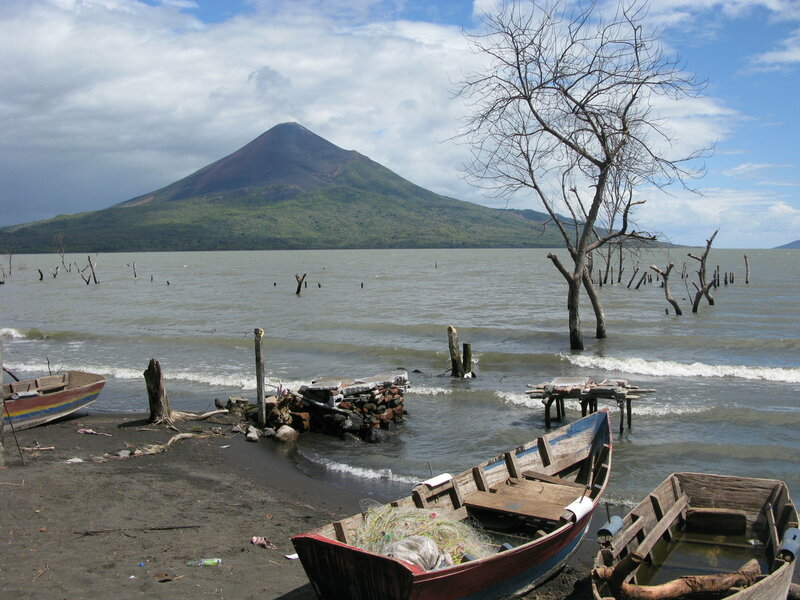 The second largest island in Lake Nicaragua is the island of Zapatera. 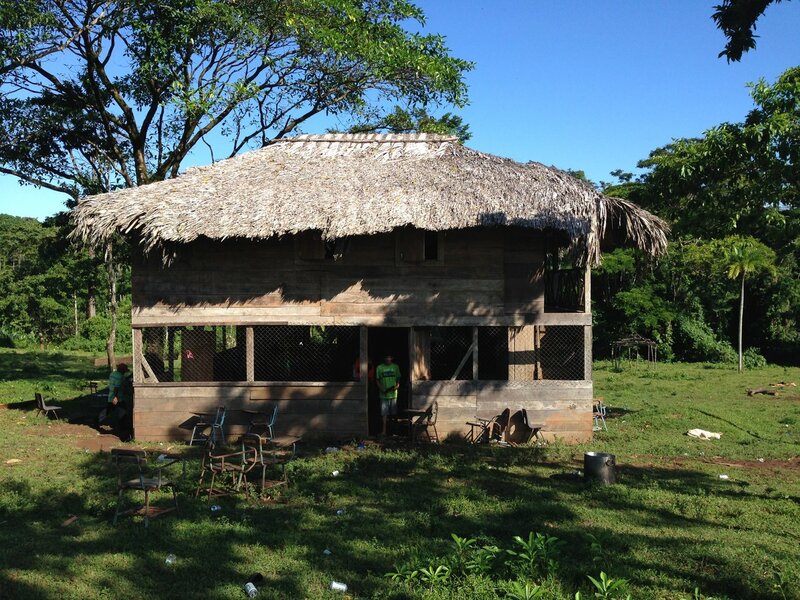 This island is close to Ometepe, and was once home to a unique civilization. Petro glyphs (big rocks with glyphs carved into them) from the island are at display in the Museum at the San Francisco Convent in Granada. There are a couple of options where you can overnight in Zapatera Island, by far the nicest is the Santa Maria Ecolodge Spa. Farther south, another archipelago of islands is an artisans paradise: Solentiname. Most of the community is artists who were educated by the famous priest Father Ernesto Cardenal. 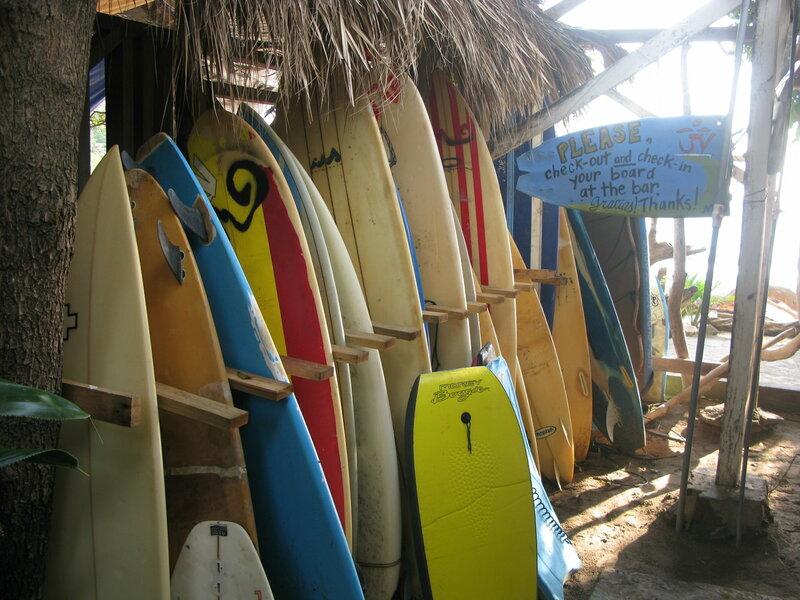 Many of the colorful wooden handicrafts produced in Nicaragua are made right there, in Solentiname. There are several different hotels in Solentiname where you can spend the night, enjoy life at a tranquil pace and explore the natural surroundings. Father Ernesto Cardenal even has a home here where he still comes to meditate, and you can visit the church where he originally gave Holy Mass under the unique concept of the “Misa Campesina” or Peasant Mass, inspired by the Theology of Liberation that supported the Sandinista Revolution of the 1980s. The western shores of the lake have become an important site for the production of renewable energy. Several wind parks have been set up along the shores. The steady easterly winds that blow over the lake provide the perfect setting. On the eastern banks of the lake you can still find many different small towns and villages. Many where only accessible by boat from the lake until recently. 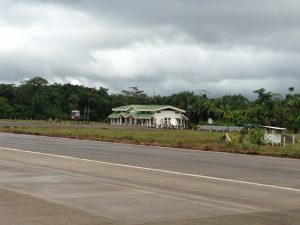 The new highway that connects Managua with San Carlos was recently finished. 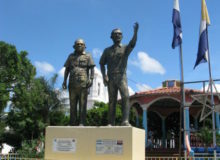 Towns such as San Miguelito retain their ancestral charm, and even San Carlos, the capital of the department, is still a pleasant town to visit. The port facilities at these towns still see a lot of activity, especially in San Carlos. This is the gateway to communities down river. The only way to travel to towns and villages on the river is via the different river boats. 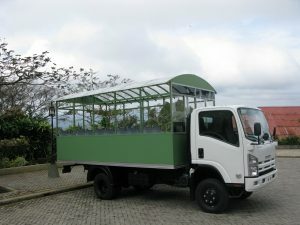 These function as a kind of “public chicken boat” that transports people to villages. This is the only way to get to the quaint town of El Castillo. 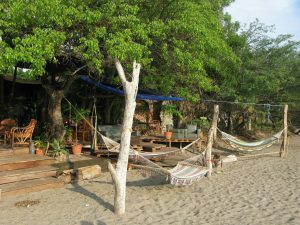 A truly interesting river village for travelers seeking an authentic experience in rural Nicaragua. 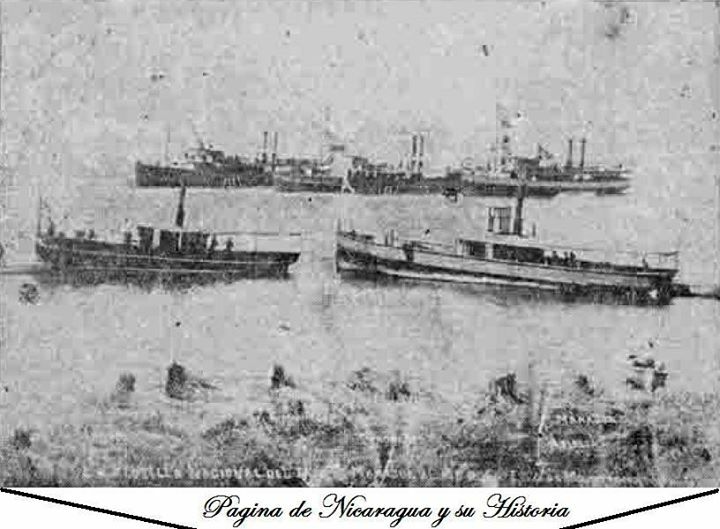 When the Nicaragua Inter Oceanic Canal is built, Lake Nicaragua will be the most important part of the equation. 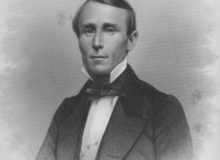 It will provide much of the needed water for the operation of the canal. 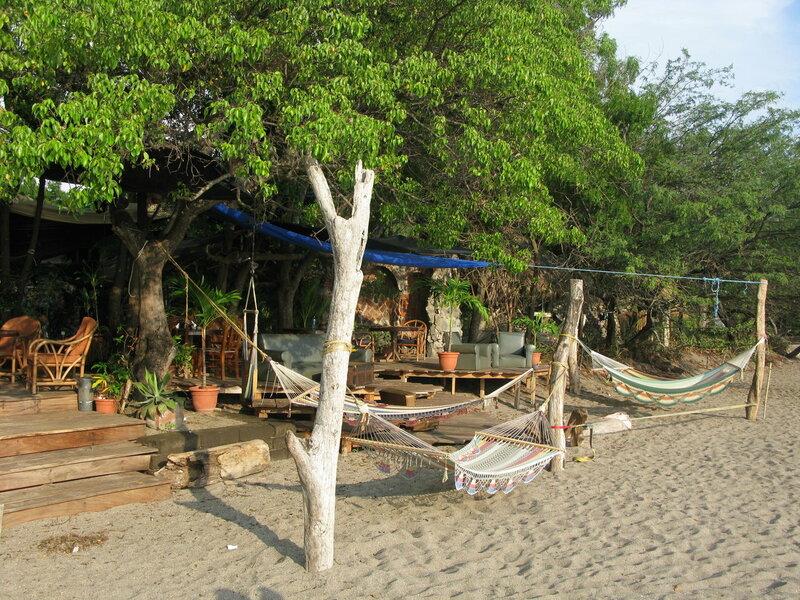 In the meantime, Lake Nicaragua or Cocibolca offers a different, unique setting in all of Central America. 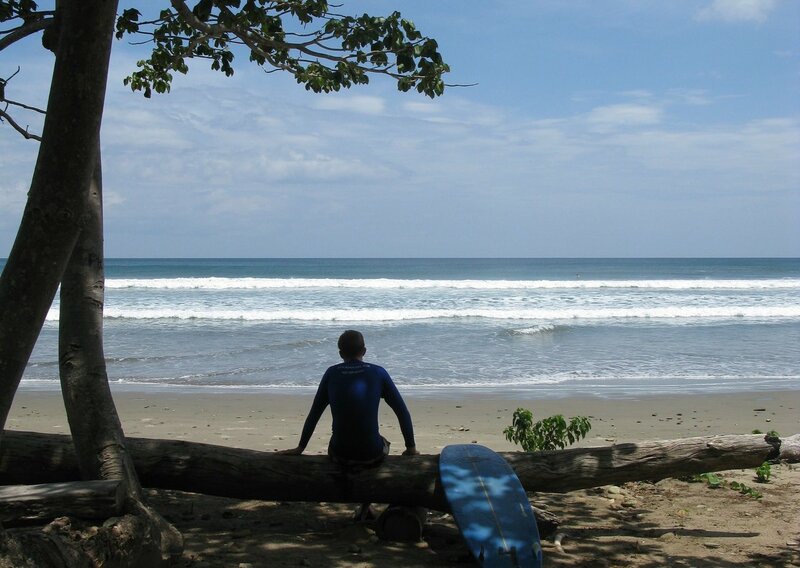 Any trip to Nicaragua must include a visit to the city of Granada and the Island of Ometepe. 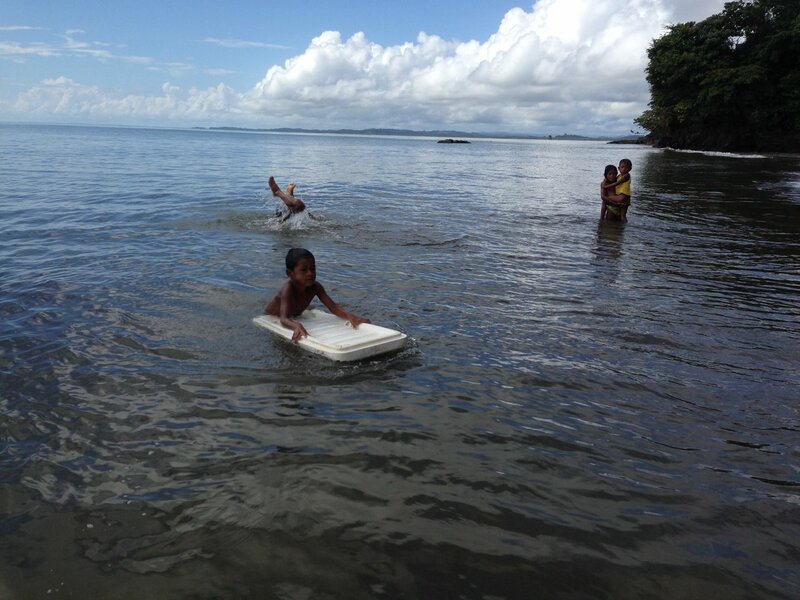 Two shining stars within Lake Nicaragua. 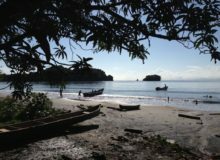 If you have more time, make sure you visit the Solentiname Islands. 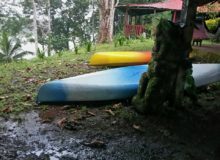 This together with the Rio San Juan are the other two stars that shine on their own within this beautiful and unique fresh water lake in Central America.